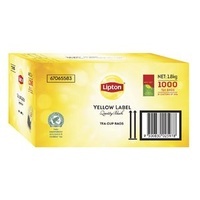 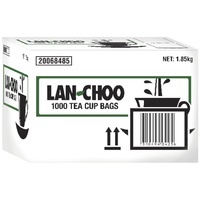 These Lan Choo Tea Bags come in a handy 1000 pack so you can stock up the tea or break room at work. 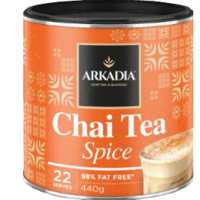 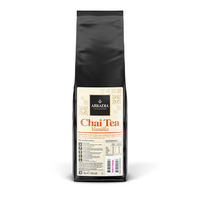 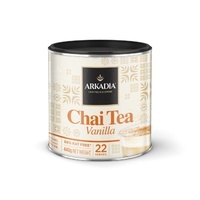 They have a black tea flavour and are great for sharing with friends and colleagues. 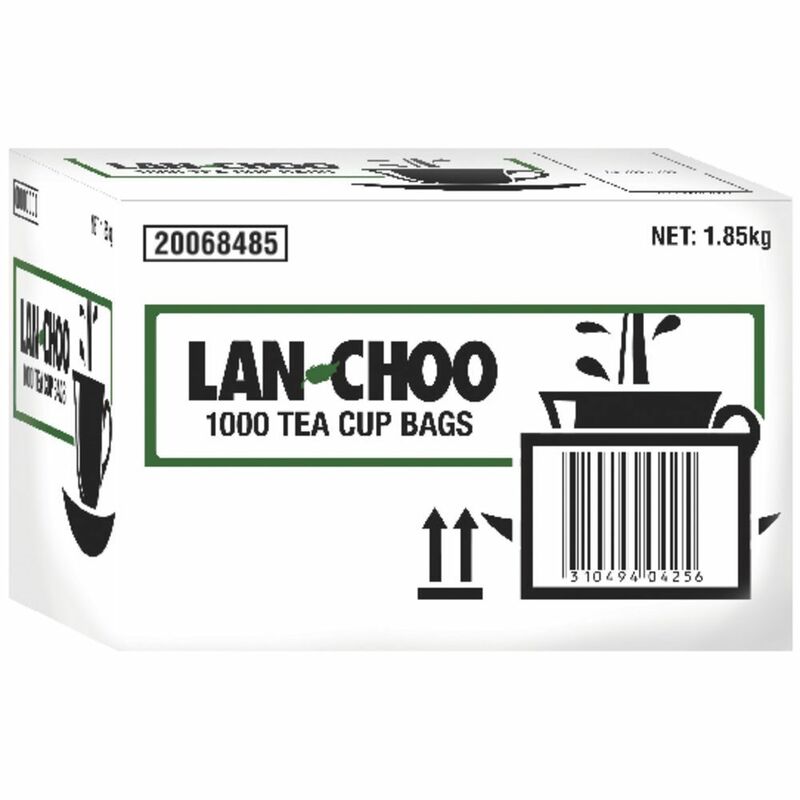 These bags come in a large pack, ideal for sharing. 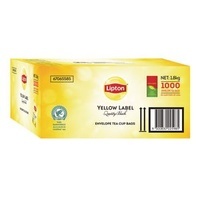 Each tea bag has been designed for single use. 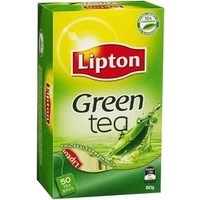 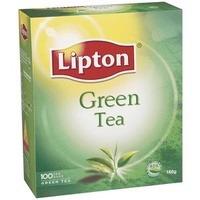 There are 1000 tea bags in this pack.